This paper provides a detailed analysis of agricultural land use change in Bangladesh over a 59-year period (1948–2006) and examines how these have impacted crop diversity, productivity, food availability and the environment. 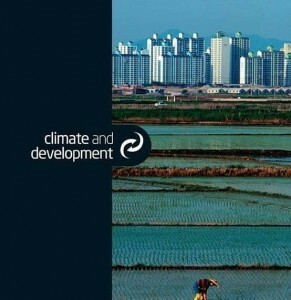 The key findings of the analysis are: first, land use intensity has increased significantly over this period, mainly from the widespread adoption of a rice-based Green Revolution technology package beginning in the early 1960s; second, contrary to expectation, crop diversity too has increased; third, although land productivity has increased significantly, declines in the productivity of fertilizers and pesticides raise doubts over sustaining agricultural growth; fourth, food availability has improved, with a reversal in the dietary energy imbalance in recent years despite a high population growth rate; and finally, the production environment has suffered with widespread soil nutrient depletion experienced in many agroecological regions. The policy implication points towards crop diversification as a desired strategy for agricultural growth to improve resource economy, productivity and efficiency in farming in Bangladesh.